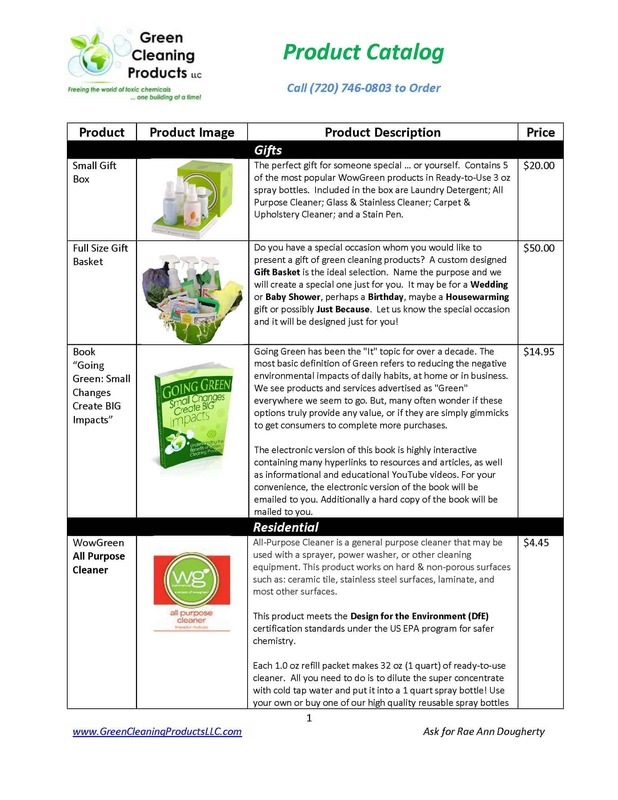 There are multiple options available for you to purchase our green cleaning products and green janitorial supplies. As a Residential Customer you will find the price of our produts are comparable to other traditional cleaners, yet they are not toxic to you or those using them. As a retail customer you can buy as little or as much product as you would need. Storage is never a concern, however, since the product is super concentrate and each refill package is only about the size of a Post-It Note! Reusing your spray bottle is very sustainable practice. As a Commercial Customer you will enjoy the benefits of the industrial strength of our products and our of preferential pricing for the large quantities of all of the green cleaners you require. As a Commercial Customer you have the opportunity to enjoy significant savings by purchasing our products in bulk. With our SNAP EnviroCare products efficient chemical management allows you to increase safety with less exposure and decrease cost with effective inventory control of your cleaners. Although not listed on the website, we also have available a wide selection of other janitorial tools and supplies including, but certainly not limited to mops, buckets, gloves, and paper products. 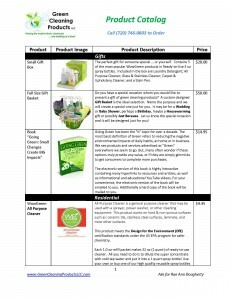 Email us or call at (720) 746-0803 to purchase large volumes of our green janitorial supplies for your business, your cleaning business or your large buildings.